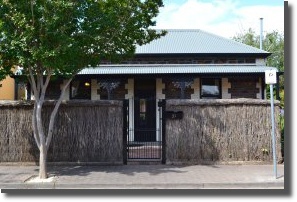 The Adelaide Lymphoedema Clinic was established in 1987 in Norwood, South Australia, by lymphoedema physiotherapist, Michael Mason, now retired. He was the first physiotherapist in Australia to treat lymphoedema patients with Complex Physical Therapy (CPT). Lymphoedema therapist, Asha Ketteridge, returned to the practice in 2010 and is now Principal. She is an experienced Occupational Therapist who has a special interest in disabilty and life-long conditions. Asha is a member of the Australasian Lymphology Association and is listed on the National Lymphoedema Practitioners Register. 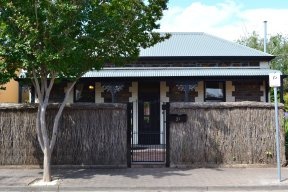 Now situated at 29 Warwick Street, Walkerville, the Clinic is just four kilometres north-east of the Adelaide city centre. Here, patients are assessed individually and treated according to their condition, age and general state of health.